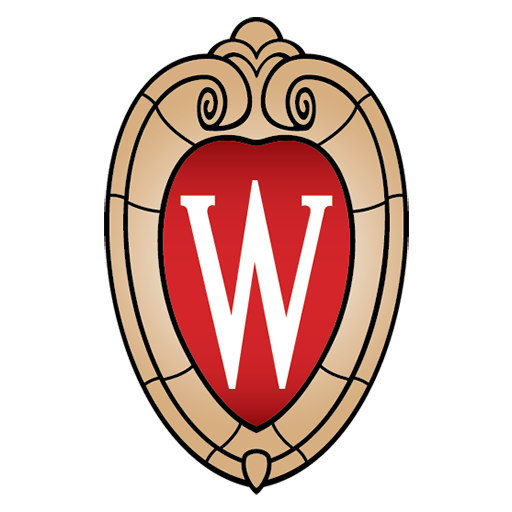 Next week, Badgers will head to the polls to cast ballots for presidential, senatorial, congressional, and local political races. Those ballots elect officials to represent their views in government, and create policies and form decisions that will make ripples across every facet of government. The impacts of voting and political decisions touch nearly every facet of daily life, from safety, to housing, to education, and even our health. The relationship between health and voting is both well-researched and reciprocal. “Research shows that the healthier you are, the more likely you are to cast a ballot,” says Burden. In turn, there is also research that shows voting can actually make people healthier. “When a person is involved with civic life, they are social, efficacious, and participating,” says Burden. That is not to say, however, that health policy does not have an important impact on health. While health policy has heightened visibility in the presidential race, it is important to consider that its status is also dependent on congressional representatives, senators, and Supreme Court justices. Furthermore, local representatives have a large say in community-level health policies. “As you move down the list of offices on the ballot, the effects on your daily life become more and more immediate,” says Burden. As with every election, the people have the power to determine the values of the society we will continue to live in, a society that impacts nearly every facet of our day-to-day lives, regardless of how visible they are. ““We have to decide where we’re going as a country morally, economically, and politically,” says Wells. And this certainly has an impact on well-being. “A lot of people talk about a right to health,” says Oliver. “And while we can’t ensure that, we can support it.” No matter what this support looks like, whether it is directed to health policy or otherwise, the people have the power to facilitate not only their personal health, but the determinants around them that can shape it. This is the foundation of a healthy democracy. For information on early voting, voter registration, voter ID, and more, head to vote.wisc.edu.